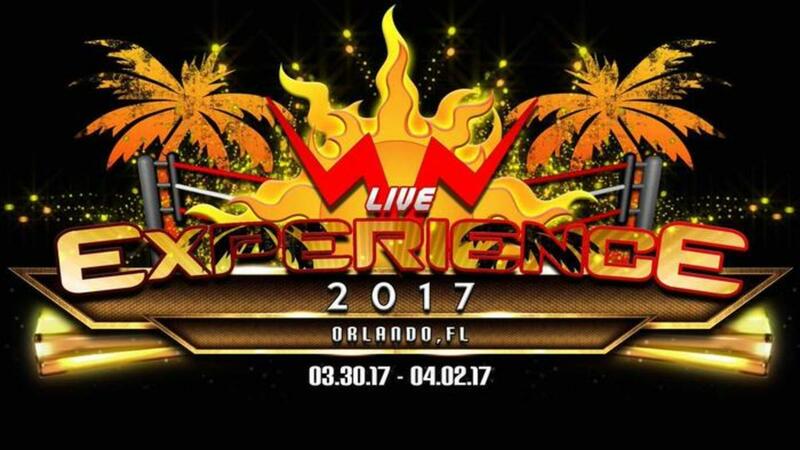 The World Wrestling Network has announced next year's schedule for their annual WrestleMania weekend events, and the 2017 edition in Orlando, FL looks to be the biggest weekend in company history. Britain's PROGRESS Wrestling will promote its first stateside events for WWN as part of the weekend, with a standalone show on March 31st and a co-branded EVOLVE vs. PROGRESS edition of WWN's annual Mercury Rising Supershow on April 1st. Though they didn't run a show, PROGRESS was part of the WrestleMania 32 festivities in Dallas earlier this year with a title match between Marty Scurll and Will Ospreay on the WrestleCon Supershow. EVOLVE will promote two standalone events with shows on March 30th and 31st. Beyond Wrestling and CHIKARA will also join WWN's weekend events for the first time. And SHIMMER and Kaiju Big Battel will return with shows.